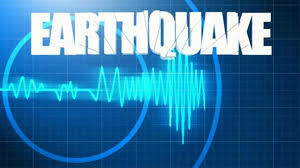 A magnitude 4.4 earthquake was recorded 15 miles west-southwest of Perry at 7:28 a.m. Tuesday, the U.S. Geological Survey reports. No injuries or damage has been recorded at this time. A 3.6 magnitude quake was recorded early Monday morning near Waukomis.